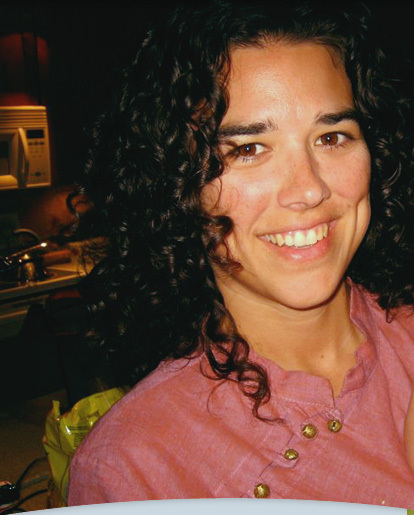 Welcome to the website of Paige Trabulsi, birth and postpartum doula and Lamaze-certified childbirth educator. This site is intended to give expectant parents information about support during pregnancy, birth, and the postpartum period, and to provide more specific information about Paige’s doula services. Doula is a Greek word meaning “woman caregiver.” Today doulas play an important role in the lives of mothers and their partners by providing continuous emotional, physical, and informational support to couples during pregnancy, labor and birth, and in the early postpartum period. Paige is based in South Austin and is delighted to serve families all over Austin and surrounding areas. Please feel free to contact Paige with any questions about pregnancy, labor and birth, breastfeeding, or newborn care. ©2019 Paige Trabulsi. All rights reserved. Site by Zocalo Design.